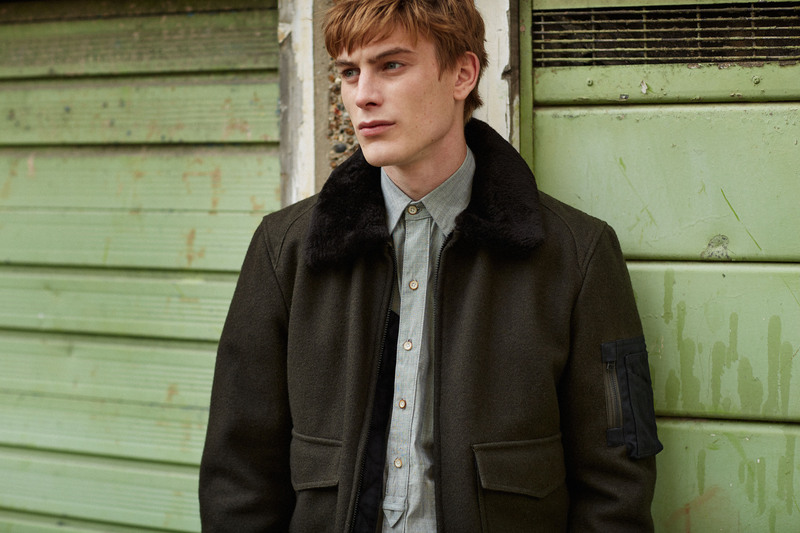 This season’s Fall/Winter collection from American outerwear specialists Spiewak refuses to give up any relevance to its military-influenced background. It features staple pieces that the brand has been well-renowned for over the years, but with a more updated choice of fabrics and technologies. When Polish immigrant Isaac Spiewak arrived in New York way back in 1904 with the goal of producing handmade sheepskin vests for Brooklyn waterfront dockworkers he probably had functionality in mind yet Hellqvist, by choosing to use a brutalist backdrop, makes this collection seem perhaps more appealing than it should. As expected, the N3-B parka makes a return. However in a more updated style, made in Tech-Aviation Cloth with a fully waterproof cotton/nylon shell and stain resistant coating. 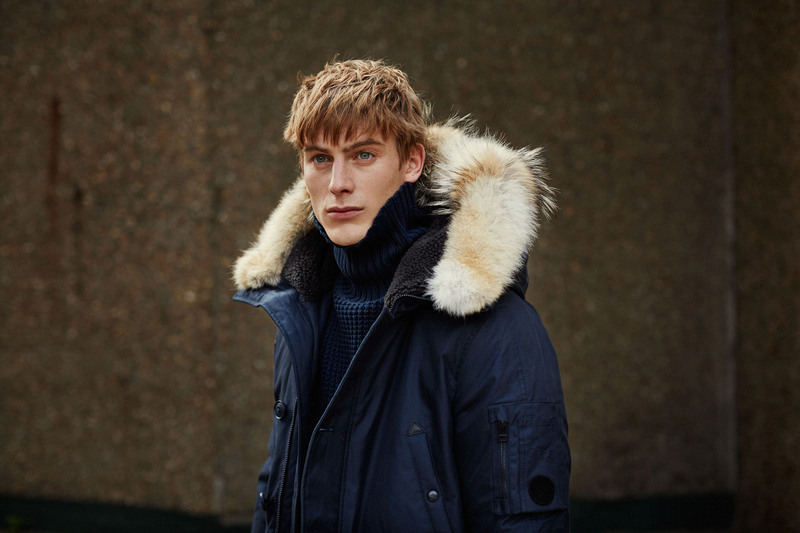 The water-resistant MA-1 Flight jacket also comes padded with Thermore, providing an extra heat and proving that Spiewak have, once again, designed a winter collection with conservation in mind.